saphira. 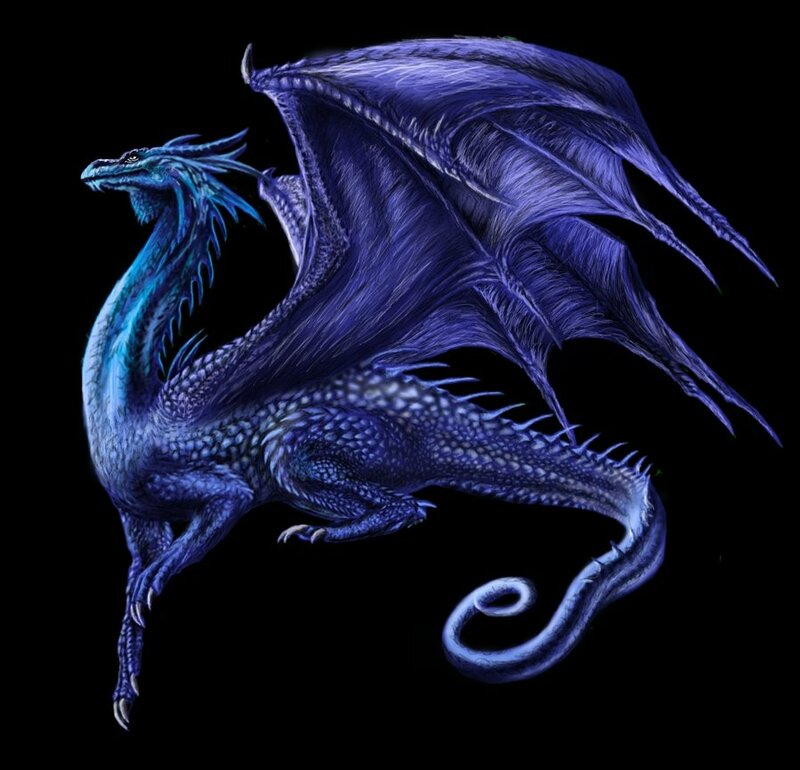 saphira, eragon's dragon in the inheritance cycle door christopher paolin. HD Wallpaper and background images in the Dragons club tagged: eragon paolini saphira. This Dragons photo might contain octopus, devilfish, embryonale cel, and vormende cel.